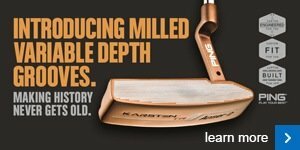 It's a busy time of year for brands releasing new product and you'll hopefully have noticed the online content in 'My Shop' that contains some must-see equipment videos, including interviews with the big manufacturers at the 2014 PGA Merchandise Show. 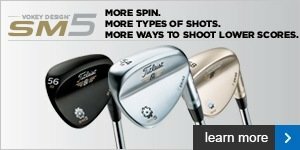 If you haven't had the chance, go to 'My Shop' and you'll find insightful interviews from the Show - an annual gathering in Orlando to showcase new equipment - that take you through some exciting new releases and provide custom-fitting advice for you should you be wishing to invest in new gear, whether it be woods and irons, or wedges and balls. 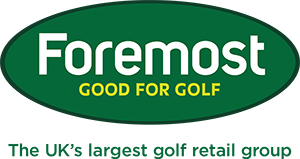 So, with a few signs of the weather improving and the prospect of more golf being played, start with a trip to 'My Shop' for some helpful tips and peeks at some fantastic new equipment. Click here to visit my site. Distance and feel are two big factors you need to consider before settling on your golf ball choice. Yes we want performance in both departments, but we also need to consider your own skill level before making the right selection. 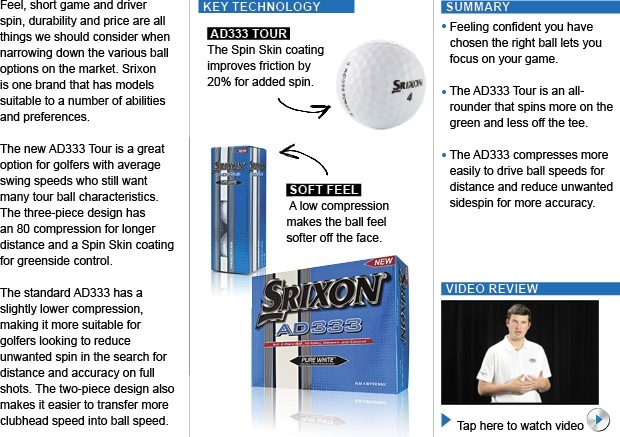 Ask us what you're looking for in your golf ball and let's find you the right model for your game this season. 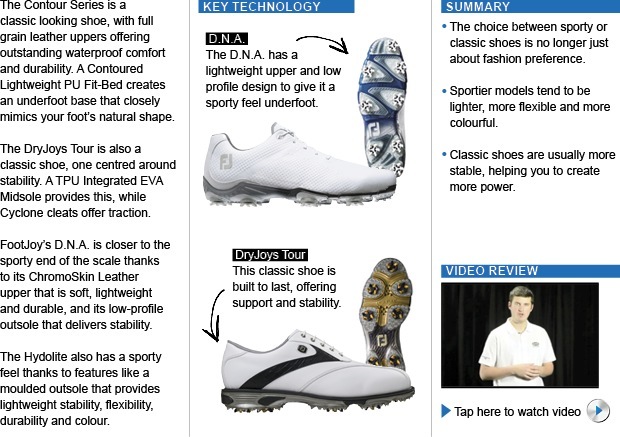 There are so many great styles in FootJoy's range which has been further bolstered by the new D.N.A. shoes. Whether you're in the 'sporty' or 'classic' camp, there are styles for all tastes. Take a look at FootJoy's offerings in store and you'll be sure to find a style or two that suit you this season. The short game is so important, something that’s not lost on the legendary Bob Vokey. Titleist Vokey wedges need no introduction. The latest Spin Milled (SM5) wedges will arm you with more spin and give you a few more shots in your locker through new, deeper TX3 grooves. 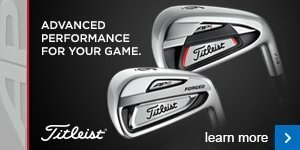 These two sets from Titleist are fantastic to look down on at address, with a classy finish that will just make you want to get out there and play. The 714 AP1 irons should appeal to both the mid to high handicappers out there, not just single figure golfers. If you want to stop receiving emails from Christopher Burnett then you can unsubscribe here.